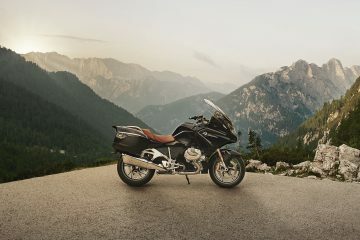 BMW Motorrad USA has announced its sponsorship of the Sisters’ Centennial Motorcycle Ride, a ride across America commemorating 100 years since Adeline and Augusta Van Buren achieved the feat themselves. 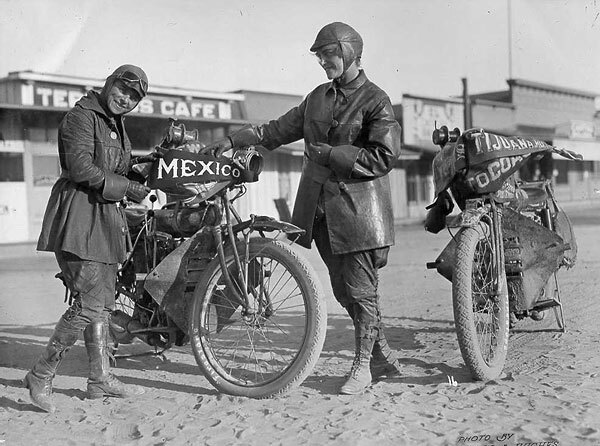 Back in 1916 the Van Buren sisters became the first women to ride across America with their 5,500-mile ride taking 60 days and now, a century later, the journey is to be recreated. 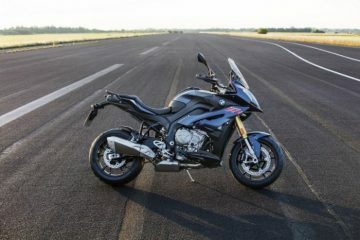 BMW’s sponsorship will see the provision of motorcycles for the ride organiser and staff as well as a series of chase vehicles that will be offering support and taking photographs. 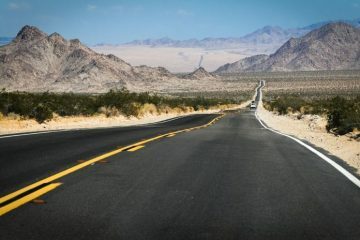 The ride will start on 3 July in Brooklyn, New York, the same location that saw the Van Buren sisters start their journey in 1916, and will end with a group ride into San Francisco on 23 July. 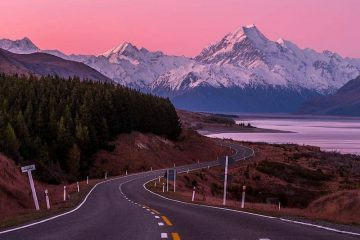 Over the course of the journey, the riders will raise awareness and funding for two women’s charities. One of the chosen organisations is Final Salute Inc, a charity which provides temporary and permanent housing for female homeless veterans in America. 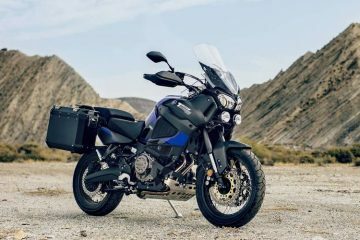 The other charity that will benefit from the event is the Women’s Coalition of Motorcyclists, an organisation that supports scholarships in an attempt to increase the number of female instructors for all sorts of motorbike training. 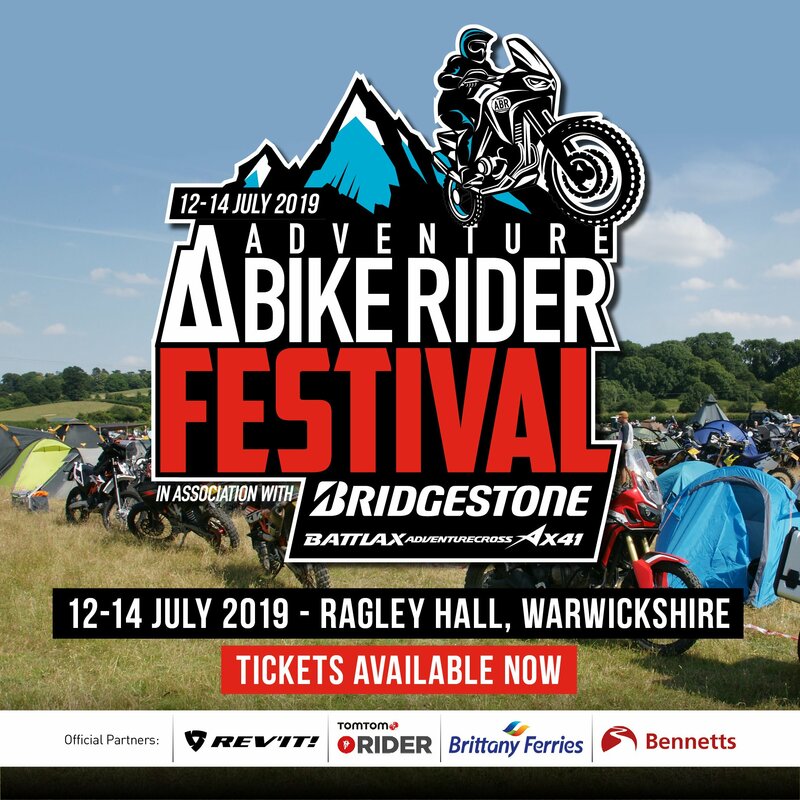 At least 100 female riders are expected to take part in the event which also includes Adeline’s great-granddaughter, Sofié Ruderman, and Adeline and Augusta’s great-niece, Sarah Van Buren. 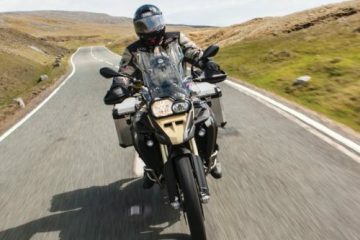 The riders will recreate the original route as closely as possible with various community events and meet and greets happening along the way. To find out more about the Sisters’ Centennial Motorcycle Ride visit www.sistersmotorcycleride.com.